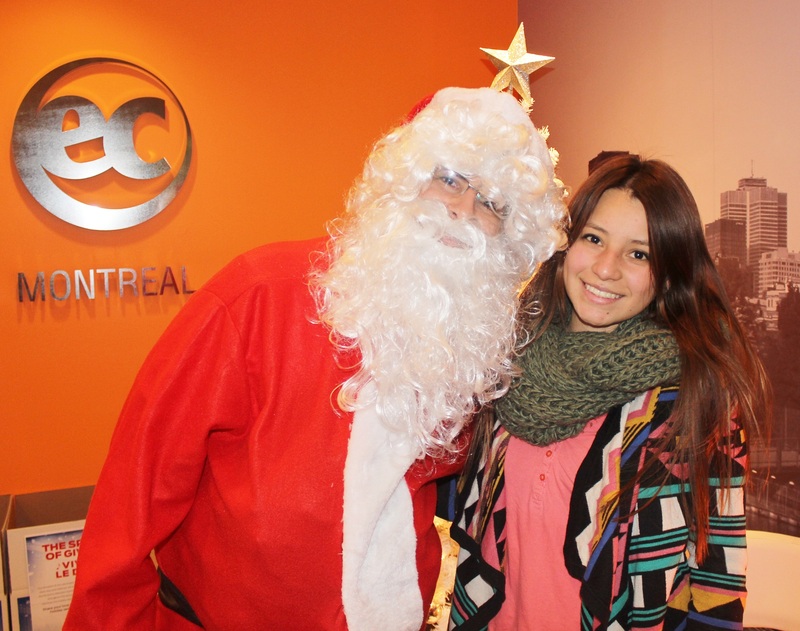 Merry Christmas From All of us at EC Montreal! 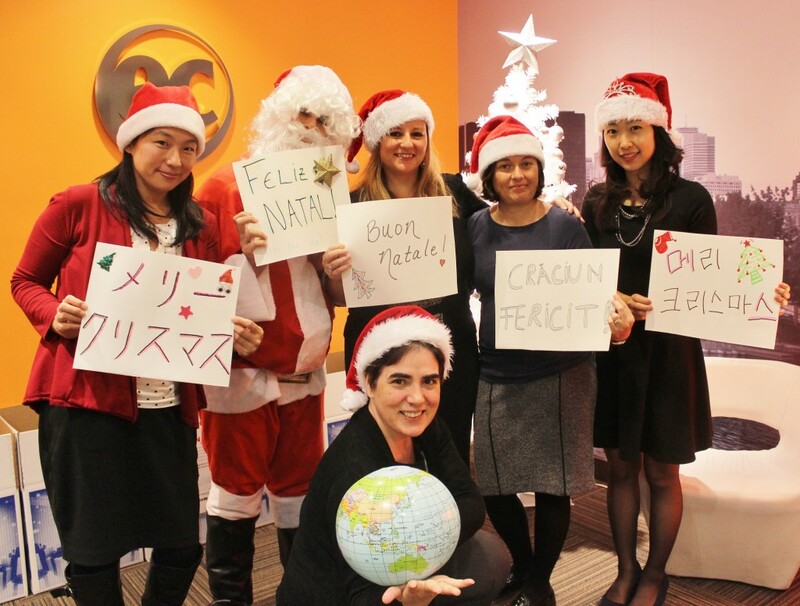 Christmas is only a few days away and everyone at EC Montreal is in a very festive mood! Our staff have an extra bounce in their steps, teachers are smiling more and students sound a lot more cheerful! It really is a magical time of the year! The Christmas decorations all around the city as well as the beautiful window displays add to the magic of the season! Everywhere you turn there are colourful lights and decorated Christmas trees. It warms our hearts to see happy people walking around the city with shopping bags. It is a season of giving and spending time with those we love and care about. We wanted to take this opportunity to wish everyone a very Merry Christmas and a wonderful start to the New Year! Best wishes for a warm & magical holiday season!